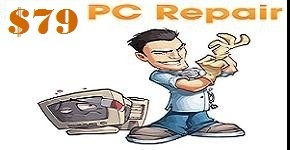 When it comes to viruses and malware, you probably already know the basic “Do’s”: do use a reliable anti-virus software, do update your computer and all its software regularly, do take it to a professional if you run into any viruses despite your best efforts. So today, we have a list of “Don’ts” that might help you sleep better at night, knowing that you’re not exposing your computer or devices to unnecessary internet plague. Don’t ever give anyone who contacts you remote access to your computer. I don’t care if it’s a phone call, an email, or the pony express – you should never trust a company who wants remote access to your computer. 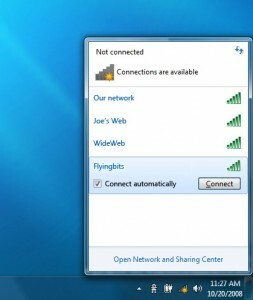 Remote access allows someone to do just about anything they want on your computer from another location; it can be helpful for people who need to access their office computer from home occasionally, but for most people, it isn’t something they’ll ever need to do. A recent scam we’ve heard about: a person who claims to work at Microsoft calls to tell you that your computer is infected with a virus, and that they need access to save your computer and your files. You panic, give them the information and access they need, and suddenly a stranger has the ability to control your computer, download dangerous malware, and hijack your personal information. Luckily, this scary scenario is easy to avoid: don’t ever let anyone you don’t know access to your computer – remotely or in person! Don’t open email links your friends share with you until you double-check with them. We all get emails from our friends with funny photos, stories, news articles, or videos. Often you’ll need to click on a link to get to what your friend wants to share – but a little voice in the back of your head wonders, “How do I know this is safe to click on?” Don’t ignore it! Even if the email is from your best, most trusted friend on the planet, that doesn’t mean it isn’t a trick. Hackers often gain access to an email account, and then email a dangerous link out to all those friends in the address book – disguised as a funny photo or video link. The only way to be sure your friend really sent it is to check with them before you click on it. And if you’re getting spam emails from a friend’s email account, let them know so they can change their password ASAP! Don’t click on links in emails. This might sound extreme, but if you’re a better-safe-than-sorry kind of person, it’s a solid rule to live by in the email world. If you’you’ve kept on top of email scams and spams, then you already know never to click on a link from someone or some business you don’t know. But these days you need to take it a step further. Say you get an email from your bank or your cable provider, and it has a link in it that you want to check out. Better to type the company’s URL into your browser, and navigate to whatever offer or page you wanted to look at from their homepage. Trying to tell a scam email and a legit email apart can be very difficult – scammers have really stepped up their game and can construct an email scam that looks just like a legitimate message from a company you trust, right down to the logo. 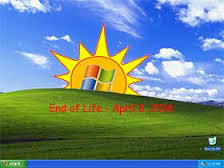 Don’t download files that end in .exe, .vbs, or .lnk. These types of files can open programs or applications on your computer when you download them, and you might never even notice them running. They could be programs that capture your passwords, track your keystrokes to get private information, or even use your computer for their own purposes (most likely not benevolent, I think we can assume). Familiarize yourself with the extensions you are likely to see for common file types: .jpg or .png for images, .doc or .pages for documents, and so on. If you get an email from a friend that says “Look at this great photo I took,” but the attachment ends with .exe and not .jpg, you should steer clear of it. These are just 4 of the many, many things you should not do on the internet or in your email – but they all boil down to, essentially, erring on the side of caution. We all want to be trusting, open-minded people, but you will be rewarded for being a skeptic on the internet. Ransom ware is a variety of malware that, once it infects its host-machine, at least says it’s encrypted the data on or locked its victim’s machine in some other way. The malware then informs the infected user that he or she must pay a ransom in order to unlock their files. Of course, there is never any guarantee whatsoever that paying the ransom will unlock anything. 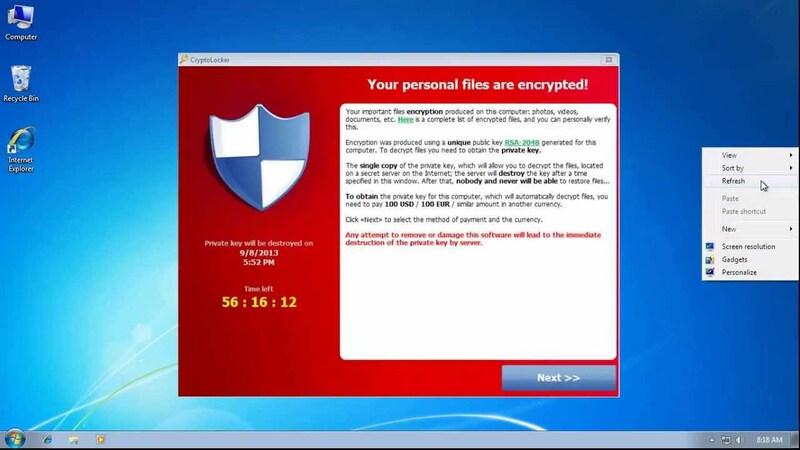 In this case the Cryptolocker really carries out the threat, The virus encrypts files stored on local hard drives and mounted network drives using public-key cryptography, and then displays a message saying that the files will be decrypted by a 2048-bit RSA key pair if a fee is paid through an anonymous payment service by a specified deadline, beyond which decryption is no longer possible. There is no way to decrypt the key. US-CERT issued an advisory this week warning businesses and consumers of the risks presented by CryptoLocker, which has been on the radar of security experts since late October. US-CERT said infections are on the rise and urge victims not to pay the ransom, instead report it to the FBI’s Internet Crime Complaint Center. How the virus works – What does it steal from you? Who does it Target? We have noticed a high infection rate here in Baltimore County as well as the surrounding metro Baltimore area. This is serious business for these thugs and for the first time this type of attack is being considered organized crime. Some versions of CryptoLocker are reportedly capable of affecting not only local files but also files stored in Removable Media such as USB sticks, external hard drives, network file shares and some cloud storage services that are able to sync local folders with online storage. The US-CERT notification also warns that the malware can jump from machine to machine within a network and advises that infected users remove affected machines from their networks immediately. 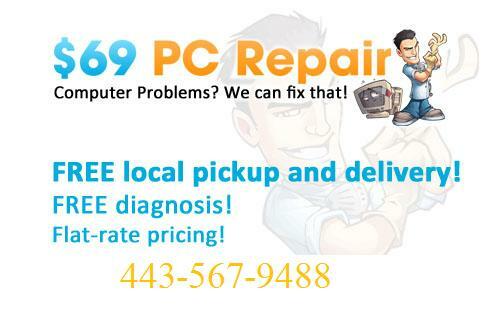 Can Baltimore PC Repair remove the virus? 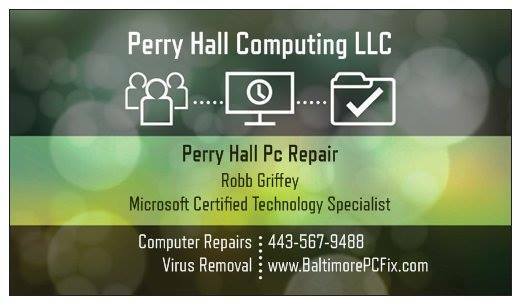 The techs and engineers here at Perry Hall PC Repair have had success with removing the virus but at this point it is impossible to retrieve the encrypted files so honestly the best practice is to wipe the hard drive and start over. Even though Cyber Monday, and Black Friday may mark the high points of the holiday shopping season, but they are by no means the end of it. In a still struggling economy, with everyone searching for value, consumers will encounter technology deals that might seem too good to be true. As reported by the Dow Jones news wire, Online shopping may well top $1 billion dollars on a single day this year. With more and more consumers willing to spend money Online, sales will rise, but so will the risk of exposure to some sort of scam or cyber-crime right alongside those fabulous deals. So, how can you avoid being taken advantage of? 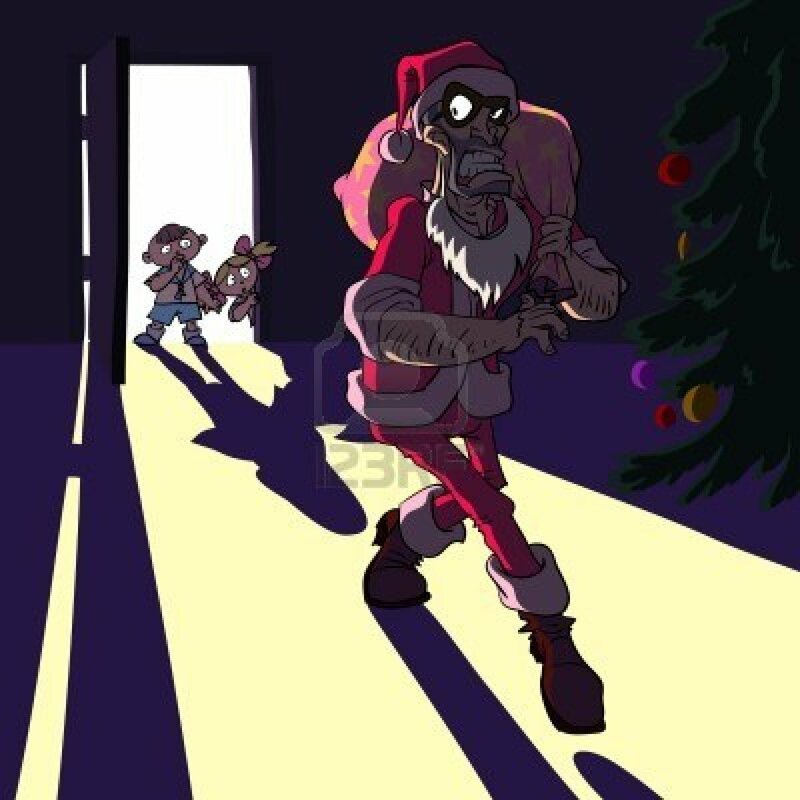 There are many ways to keep yourself, your privacy, and your money safe this holiday season. But, as the countdown to Christmas grows shorter, many of us abandon our common sense in the desperate pursuit of that one great gift or that one fantastic deal. Therein lies the problem. The number one way to guard against Online scams is to employ some common sense. For example, many of us will go to extreme lengths to save a few dollars. This often includes venturing off the ‘beaten path’ and looking outside the major retailers on Online auction or classified sites such as E-Bay or Craigslist, which the Better Business Bureau has cautioned against. While many of the deals offered on such sites are perfectly legitimate, the likelihood of stumbling into a scam is far greater on these sorts of sites. If a deal seems too great, it probably is, especially if it’s from an individual user or a ‘minor’ retailer. Be suspicious of any deal or sale that you can’t believe is real. Maybe you’ve found the best buy of the season, but it’s more likely that you’ve stumbled into a scam set up to defraud you and steal your money or information. It’s also important to remember that anyone you do business with Online knows more about Internet commerce — and its dangers — than you do. 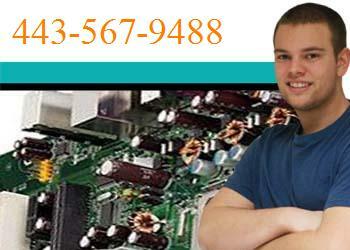 Is to do some research about any Online vendor you’re considering making a purchase from. Some vendors believe quality customer service goes hand in hand with turning a profit. Consumers would also be wise to investigate other forms of payment, such as Papal or Bill Me Later, a Papal service. While alternative methods may not offer the convenience of credit cards, they may provide more security against potential scams and those who know how to abuse the system. For the online shopper: understand your credit cards. Broker and other merchants like him, were able to take advantage of customers because of the rules set up by the credit cards those customers use. With credit card purchases being the dominant form of Online shopping, it’s vital that consumers know the policies of the cards they use and what recourse they have should those policies be abused.